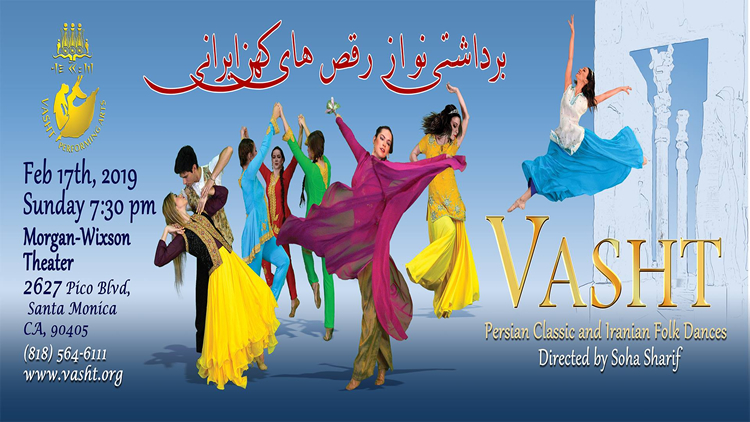 Iranian Folk and Persian Classic Dance Performance, by VASHT . An amazing Iranian plateau dance performance is coming on stage. We will gather to maintain and celebrate together the spirit of ancient Iranian dance through the 'Vasht' folk, classic and traditional storytelling performances. 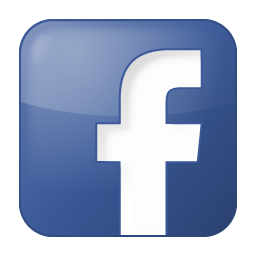 2627 Pico Blvd, Santa Monica, California 90405 . information & sponsorship: (818)564-6111 . These astonishing performances will elaborate the root of ancient Iranian dances and culture to any generations and nationalities who have desire to understand and apply the spirit of dance in their daily lives.